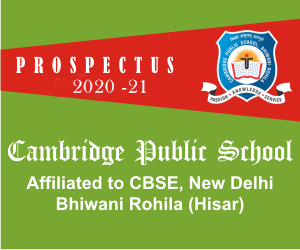 All the class rooms of Cambridge Public School are spacious, airy and equipped with smart boards. 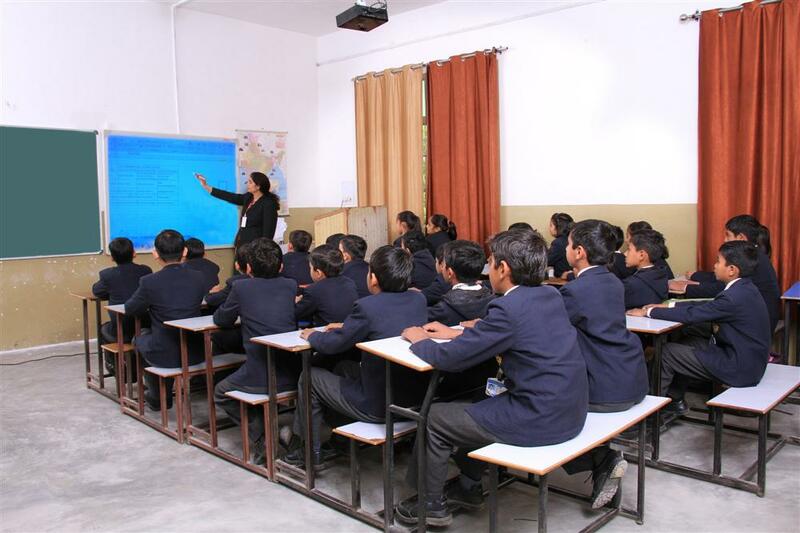 Every classroom has seating capacity of around 40 pupils .Students are provided a place for their creativity in the form of students display board in each classroom. We try that each individual gets a free space to move around in class room.All the class rooms are designed in such a way that sufficient sunlight is available during the school hours .our classes are the place where children love to learn. To improve language skills and to facilitate the leaning process, seven smart classes have been established. It enables the students to acquire a faster & a better understanding. Teaching use effective presentation material (Such as animation clips, Video, Pictures, Diagrams,working models and vast resources available on internet) for teaching their specific subject, which helps in improving academic performance at school?